Getting a flat stomach is a challenge, especially after having kids. Immediately after having a baby you wonder how it will ever return to normal (like HERE). If you are like me and about 96% of women after pregnancy, then you may have a diastasis, or a split in your abs. It runs down the middle and it happens to accomodate your growing belly. It doesn't always close fully, and it's important that it does close most of the way to avoid injuries and give you a flat tummy. Check out my blog post HERE on more information about diastasis plus how to get started with easy exercises to close. I recently did Insanity and I will say that I enjoyed it. For those that know me, you know that I love weights and I love Chalene Johnson's programs. But it was great cardio training and awesome for the abs. So I'd like to share some exercises that really target the abs and helped flatten my stomach even more. All these exercises help bring your rectus abdominis (diastasis) together and they multi-task because they work the back, lower and upper abs. Boom. You'll see results. 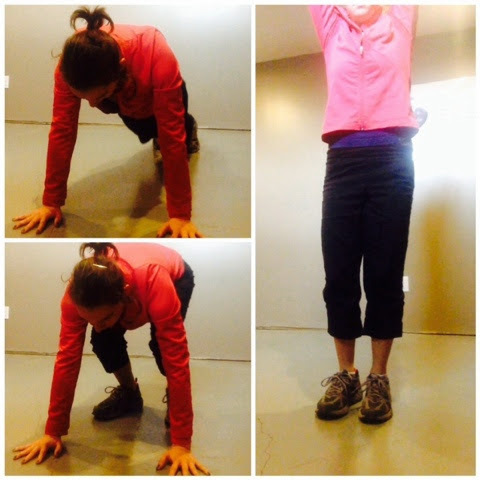 In fact, practicing these exercises regularly helped bring my diastasis completely back together. Woo hoo! Do a push-up and at the same time tighten the abs and spread your legs. It's fantastic and difficult. Start squatting on the floor, bring your legs out to a plank position, bring them back in to your chest and jump up. Keep your tummy sucked in and you'll feel sore abs later. These are not traditional high knees. You keep your booty low, kind of like squatting, and you run quickly, pumping your arms, keeping your stomach sucked in, almost like you're avoiding punches in your gut. The higher you lift your knees, the more you work your abs. 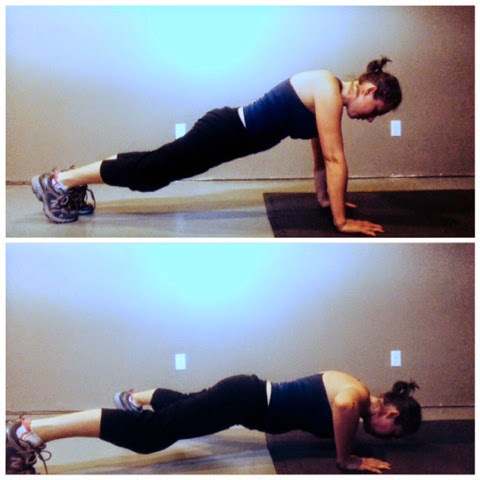 There you have it, add this to your planks and other fun ab exercises. You will feel it!